Why let the scuba divers and snorkellers have all the fun? 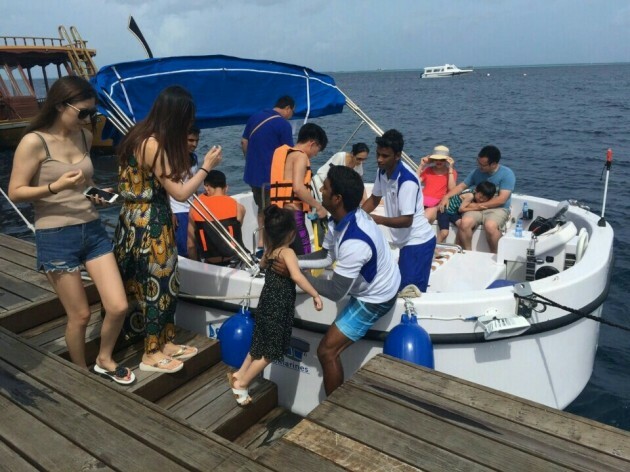 It’s now possible to explore the stunning reefs of the Maldives without even getting wet. 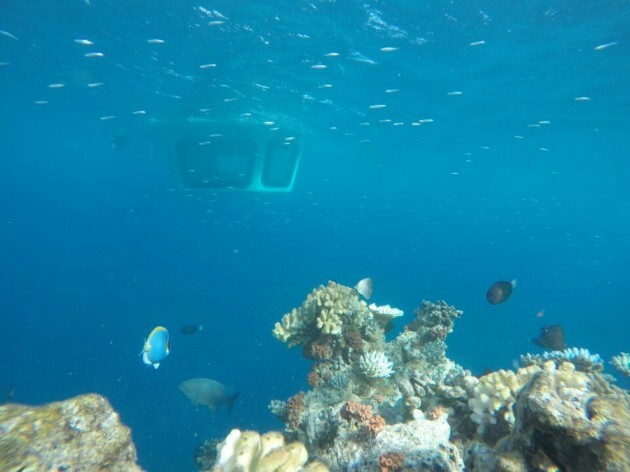 Seated below the water level in our new semi-submarine you can watch the amazing marine life in air-conditioned comfort. Coral reefs teeming with life, colourful reef fish, cheeky moray eels, graceful rays or hunting jackfish – which characters will be in your underwater tale? Every dive is different but each will be an experience to remember. Choose between a dive during daylight hours or at night, or simply take both and see how the reef changes depending on the time of day. 30 & 60 minute excursions are available both daytime and nightime trips. It’s also possible to book a private 60 minute excursion with the Penguin semi-submarine. We are looking forward to welcoming you onboard ‘Penguin’ very soon. Click here to download the current fact sheet and price information.